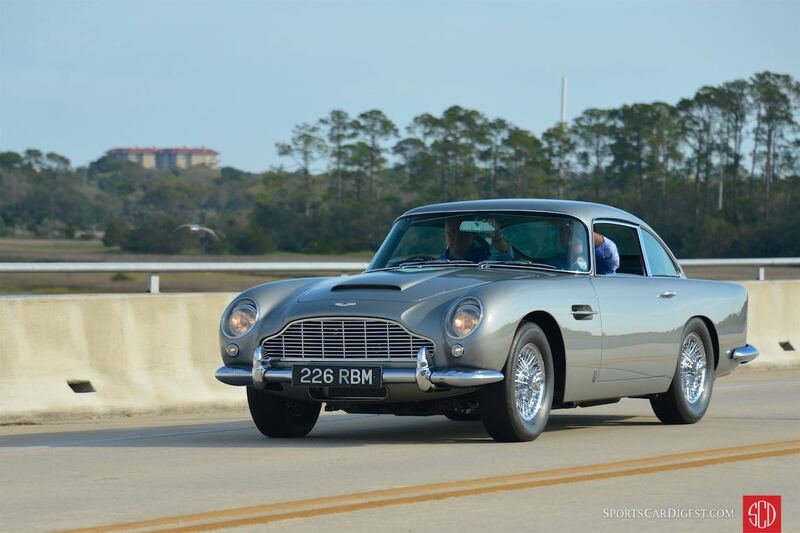 The Amelia Island Tour 2017 was held Friday, March 10th, starting at the Ritz-Carlton Amelia Island and ending in downtown Fernandina Beach. 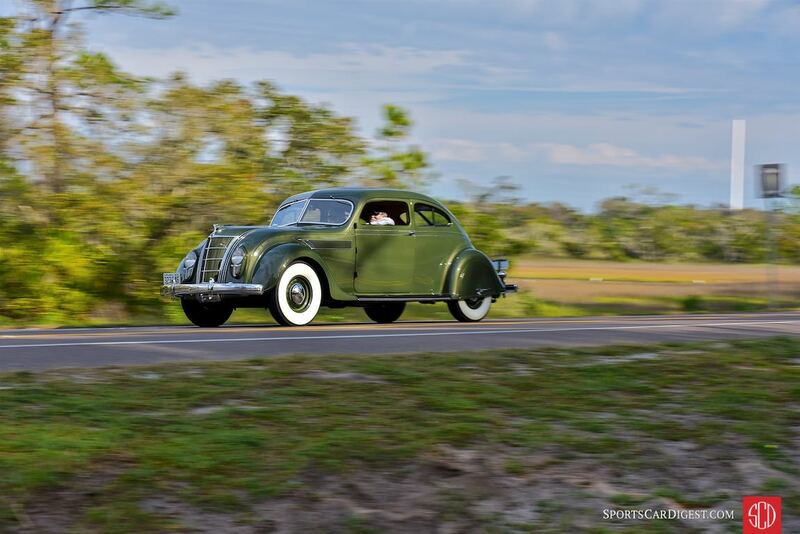 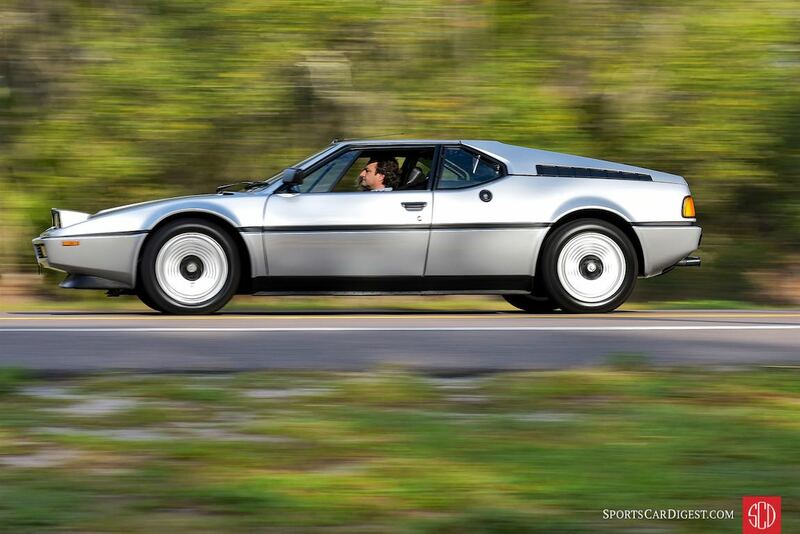 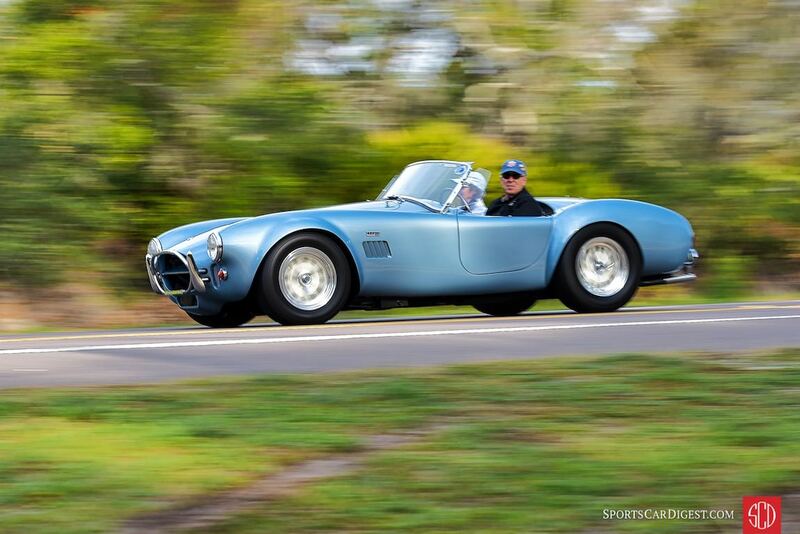 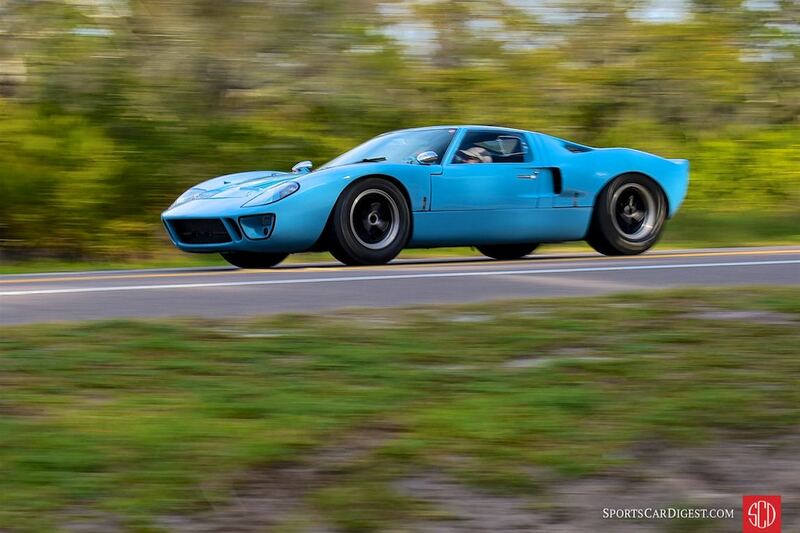 The annual scenic trip around the coastal roads of northeast Florida was open to vehicles participating in the 2017 Amelia Island Concours d’Elegance. 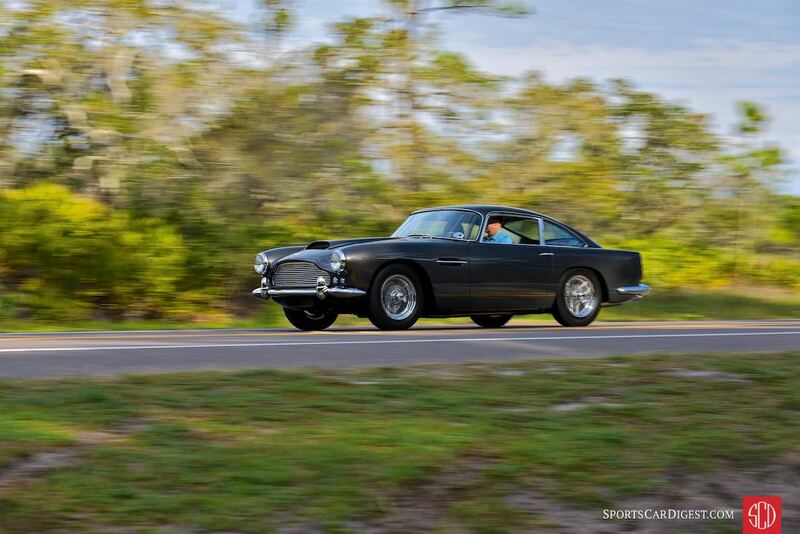 Interesting and notable participants at the 2017 Amelia Tour included a Jaguar D-Type; AC Ace Bristol; Ford GT40 Mk I; Shelby Cobra 427; Mercedes-Benz 540K; Mercedes-Benz 300 SL Gullwing; Porsche 911 Carrera RS 2.7; Maserati 3500 GT Vignale Spider; Cisitalia 1100 Columbo Sport Corsa and Iso Grifo; among others. 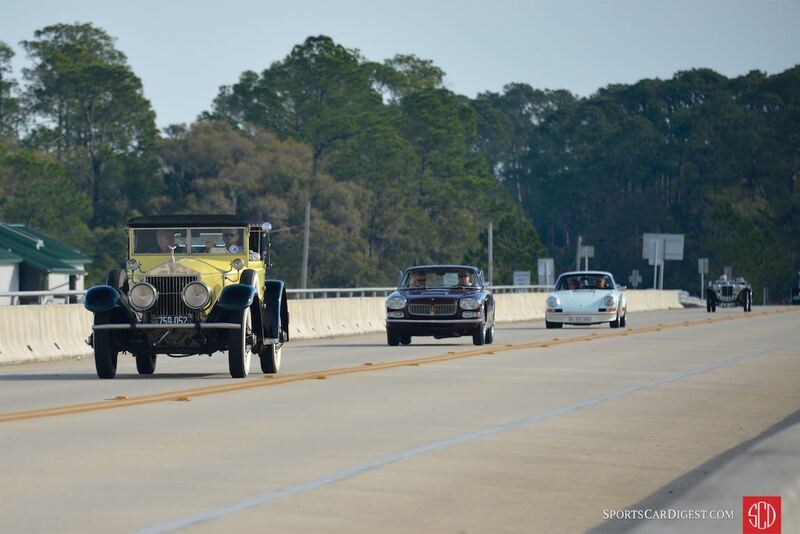 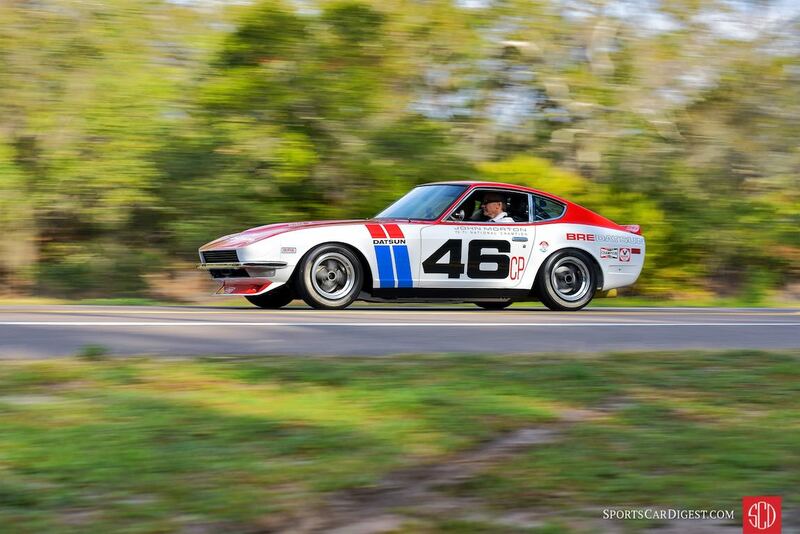 Similar to 2016 and in addition to our Concours Gallery, Sports Car Digest also documented the 2017 Amelia Island ‘Eight Flags’ Road Tour with following selection of photos from the annual scenic trip around the coastal roads of northeast Florida.